Can a computer, know that is it a computer? We have not reached that point yet. Despite the exponential increase in scientific and technological pace in the field of artificial intelligence, none of today's computers know that it is a computer. 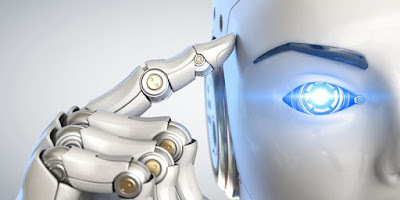 Although we sometimes encounter some examples of artificial intelligence that we have come to know (or appear to be), none of them actually "know". This data can also be written between codes and cause it to "speak" as it would. But if we do not know what it is and we are talking about what it is like to be a computer, No. Contrary to our belief, computers know very little about Earth. They are designed to solve certain problems and can only operate using the data contained in their code. The act of "knowing herself" is a totally different thing that she needs to be aware of. It is so difficult to create that, precisely for this reason, we have not come across a real example. Copyright 2019, Tekonoloji. All rights Reserved.